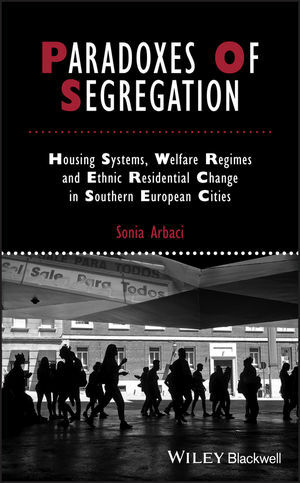 Through an international comparative research, this unique book examines ethnic residential segregation patterns in relation to the wider society and mechanisms of social division of space in Western European regions. Sonia Arbaci is Associate Professor at the Bartlett School of Planning, University College London, UK. Her research draws on European comparative studies and focuses on ethnic residential segregation and the role of welfare/housing systems and urban policies in the production of urban inequality. She has published extensively in journals including International Journal of Urban and Regional Research, Housing Studies, International Journal of Housing Policy, Journal of Ethnic and Migration Studies, and European Urban and Regional Studies.